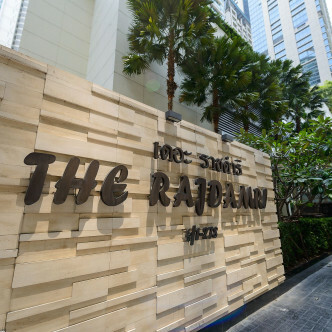 The Rajdamri is a modern apartment building that can be found in the vibrant Ratchadamri district of Bangkok. this trendy building was completed in 2009 and features nearly three hundred units set of a towering 29 floors. 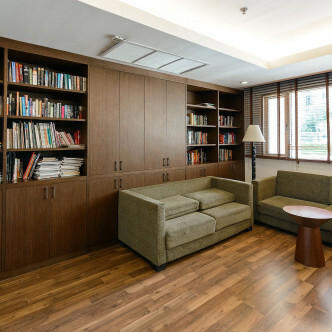 The homely touches here make this the perfect space for residents who are looking to relocate. The facilities at The Rajdamri are sure to impress residents who like to stay fir in their spare time. 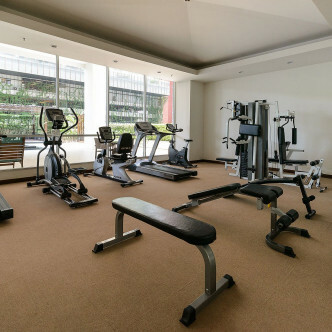 in addition to a modern fitness centre, the building offers a large squash court and a luxurious steam room, while the onsite library and swimming pool are great places to relax and unwind for a while. 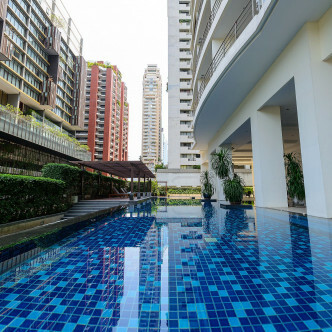 Ratchadamri is an excellent location for people who want to take full advantage of modern city living. There are plenty of great bars here, many of which offer live music every night of the week, while the area are offers excellent international and Thai restaurants. 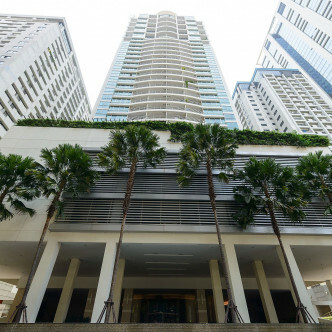 Convenient access to the rest of the city is also provided due to the close proximity of the Ratchadamri BTS station.